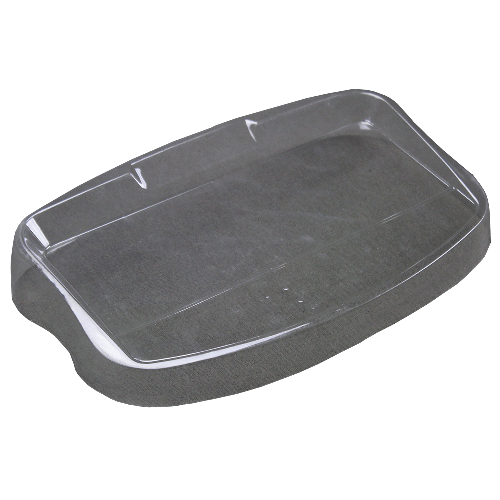 This pack of 5 in-use disposable wet covers allows you to operate your balance normally while protecting it from dust and liquids. Keeping your GBK/GBC/GFK/GFC/GC/GK reduces the need for maintenance, which can be costly. The covers are see-through to let users operate the product.